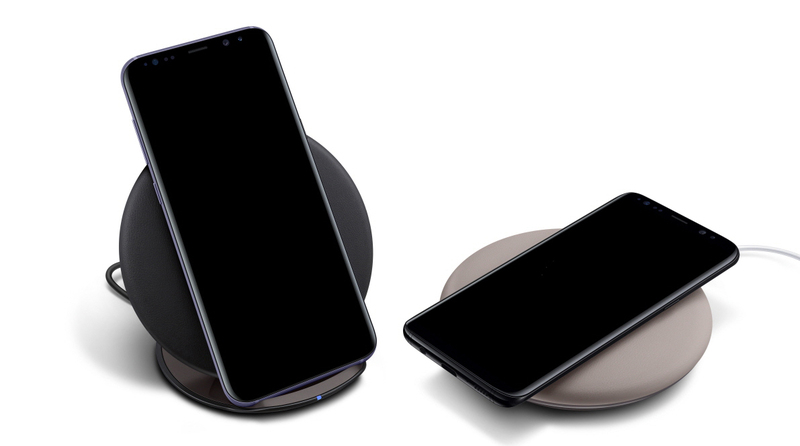 With officially less than a month left until they’re launched, Samsung’s Galaxy S9 and Galaxy S9+ are regular features of the rumor mill. This year’s all about improvement and not innovation, as Samsung will build on features it initially introduced with the Galaxy S8 and Galaxy S8+ last year. The pair are distinct from all of their predecessors due to unique displays, which nearly eliminate front bezels. This change proved popular among users and now, Samsung will make other important upgrades this year. We’ve got more details for the Galaxy S9 lineup today. Take a look below for more. One of the major upgrades on this year’s Galaxy S9 and S9+ will significantly improve their photographic performance. Both the device will receive different features. On the larger S9+, Samsung will introduce a dual camera setup, catching up to other smartphone manufacturers in the process. The smaller S9 will feature a variable aperture on its rear camera, allowing it to adjust the amount of light let in. Now, famed tipster Evan Blass is back and this time he’s got more details for the S9 lineup’s back components. The features mentioned above are mentioned by multiple sources. Today, Blass offers visual evidence as well. 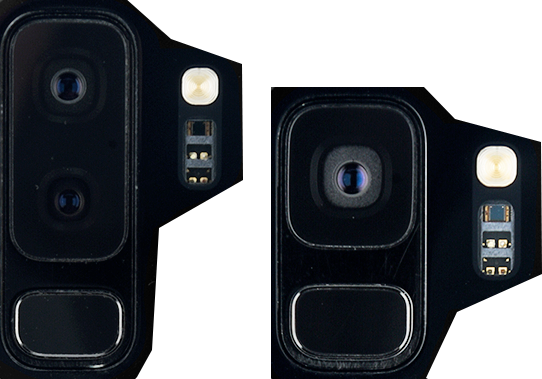 He’s shared two images, which allegedly belong to the rear camera sensors for the Galaxy S9 and Galaxy S9+. Not only do today’s image add more credibility to earlier rumors of a dual camera, they also corroborate another detail. Following customer complaints, Samsung will place the S9 lineup’s fingerprint sensor under the camera lens. And Blass’ images confirm this. He’s as old as the rumor mill itself, so we need very little salt to go with today’s information. Another tidbit for the Galaxy S9 lineup which surfaced recently is about their price. This year’s Galaxy S lineup will be Samsung’s most expensive to date. Looks like the trend started by Apple’s iPhone X and Samsung’s Galaxy Note 8 is here to stay. Need premium specifications and features? You’ll have to shelf out some serious dough as well. Thoughts? Let us know what you think in the comments section below and stay tuned. We’ll keep you updated on the latest.